We pride ourselves in offering our client’s a first class service, keeping you informed throughout with respect to your matter and doing everything possible to ensure that your application is successful. Our fees are very competitive and we offer an initial free consultation for 15 mins to discuss your matter. 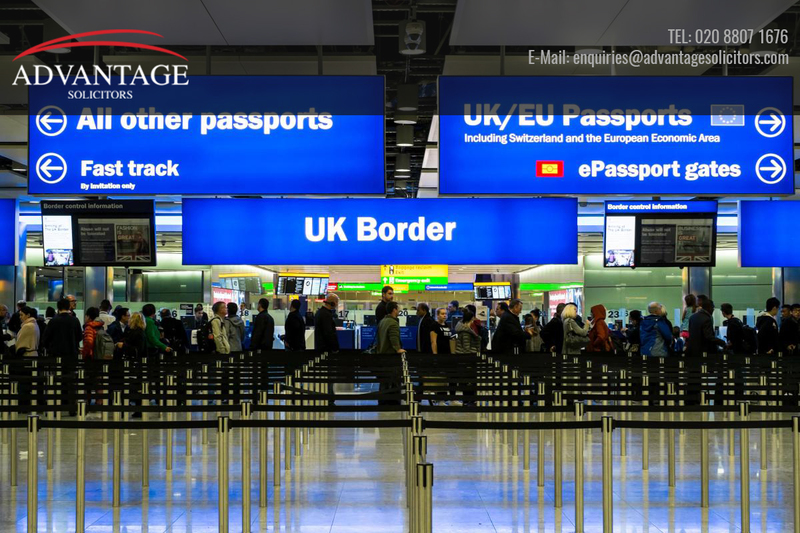 If you do therefore have an immigration matter which you need to discuss with us please contact us or pop in to see us and we will do everything possible to help.